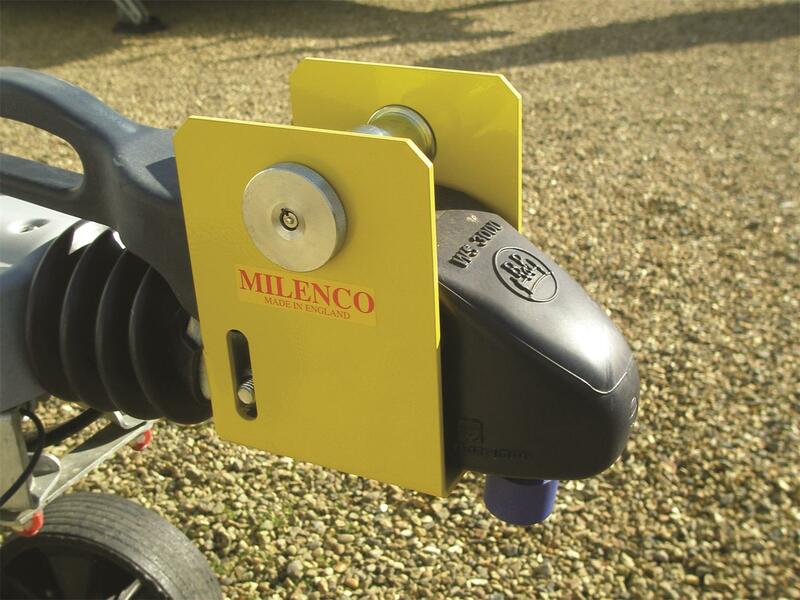 Fits Winterhoff WS3000 hitch head stabilisers. 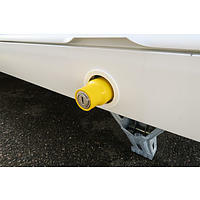 This caravan hitch lock has been engineered and designed to be the strongest hitch lock ever made for the Winterhoff WS3000 hitches. Made from super heavy duty 4mm steel combined with the strongest lock ever used in a hitchlock. Fits three ways, hitched, unhitched and with a hitch post. 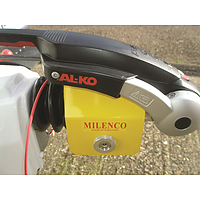 Easy and simple to use and fitted with an integrated high quality lock which will give years of reliable service. 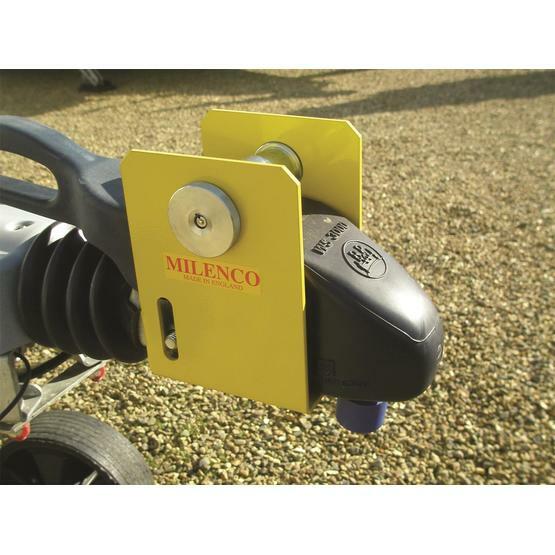 This is a very high quality product made by Milenco in England, full back and service available including keys and locks. Comes complete with carry case and three keys. I have a Elddis Crusader Superstorm 2009. I need to buy a hitch lock but I don't know what sort of Hitch it has. Can anyone help? Can anyone recommend one? Are their only certain types I van buy?